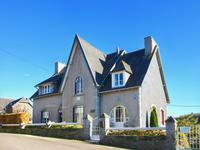 Beautiful imposing 7 bedroom Manoir style stone house with garden, small woodland, a dependance and garages. Fascinating history for this house which has been renovated with style and quality materials. . . .
Beautiful uninterrupted views from this fabulous house in a great location. 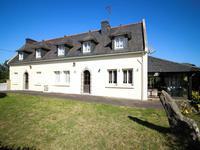 Tastefully renovated house situated at the entrance to the port of Audierne comprises of . 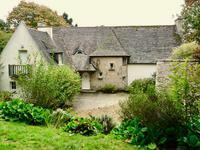 . .
Super large Neo Breton home near the ever popular Pont Aven. 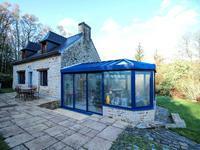 Either 4 bed house and 1 bed annexe/gite or 5 bed house, you choose. 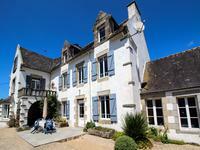 Super house near the ever popular Pont Aven with all of its attractions and pull for the art . 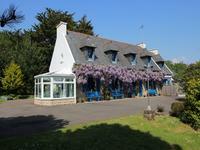 . .
Gîte complex & owner's home in popular location close to fabulous beaches & countryside. Income potential! 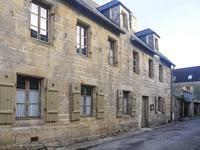 Four characterful gîtes plus a one bedroom apartment that still needs completing and generous . 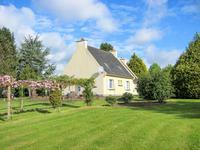 . .
A 5-bedroom house plus gîte in immaculate condition, plus a half hectare of beautiful . . . 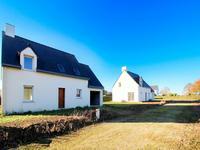 Wonderful gîte complex with 3 large gîtes and house with rooms for B&B in excellent location. 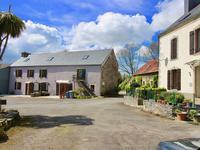 This property used to be a large farm and has been carefully renovated into a gîte complex . . . 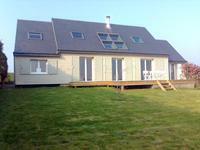 Port Manec'h, sea views, a sought after location within walking distance of the port and the beach. 3/4 bedroomed 1930s house in need of updating. Port Manec'h is a village that bustles in the summer with many national and international . 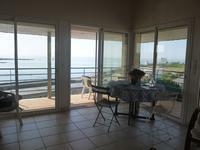 . .
A recently built detached house with sea views in the coastal town of St Pol de Leon. The . . . Beautifully restored 16th century chambres d'hôtes situated in the heart of the bustling harbour town of Audierne,and nearby sandy beaches. 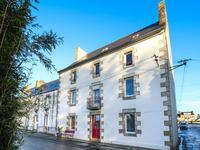 This rare property to come on the market, is one of the oldest houses in Audierne and was . . .
Wake up to a dip in this fabulous heated indoor swimming pool each morning! 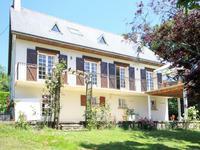 A superb 3 . . .
A charming longère with a very successful and well established gite complex near to LOCUNOLE. 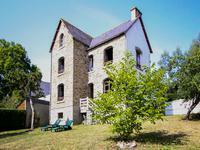 This property consists of the owner’s accommodation, 2 separate gites and a studio apartment. . . . 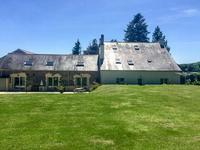 This lovely home is situated just outside of Scaer with all of it's amenities, schools, . . . 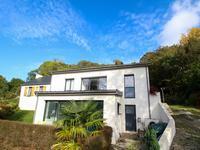 Impressive spacious house within walking distance of the beach. 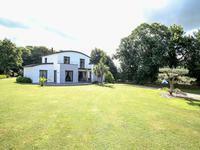 This large light and spacious 5 bedroom house would make an excellent family or holiday home, . 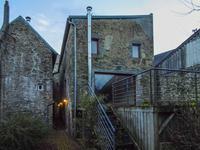 . .
An ecological friendly property with "Passive" external insulation making it very energy . . .
Good family accommodation on the main level is supplemented with 3 apartments! 2 of which can . 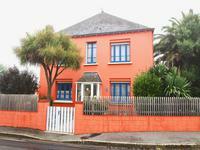 . .
An impressive, quality, 4 bedroom, luxury, family house very close to the coast and Moelan sur Mer. 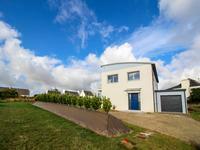 This unique house is located in a quiet hamlet within walking distance of the sea. It has an . . .